Located in the heart of Izumisano, this hotel is within 2 mi (3 km) of Izumisato Furusato Machiya House, Rinku Premium Outlets, and Rinku Park. Izumisano History Museum and Izumisano Outdoor Market are also within 1 mi (2 km). Osaka Izumisano Station is 6 minutes by foot and Osaka Iharanosato Station is 24 minutes. A restaurant, a coffee shop/café, and a business center are available at this smoke-free hotel. Free WiFi in public areas, free self parking, and a free airport shuttle are also provided. Other amenities include dry cleaning, a 24-hour front desk, and a front-desk safe. All 186 rooms offer free WiFi and free wired Internet, plus room service and TVs. Other amenities available to guests include in-room massages, hair dryers, and phones. Dining options at the hotel include a restaurant and a coffee shop/café. Public areas are equipped with complimentary wired and wireless Internet access. This 3-star property offers access to a business center. A roundtrip airport shuttle is complimentary to guests at scheduled times. This business-friendly hotel also offers a vending machine, dry cleaning/laundry services, and room service (during limited hours). Complimentary self parking is available on site. 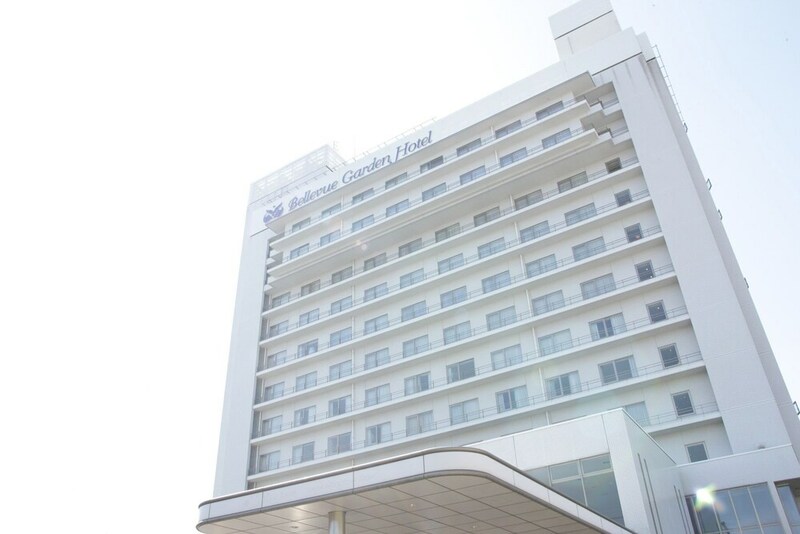 Bellevue Garden Hotel Kansai International Airport is a smoke-free property. Izuminosati - This restaurant specializes in fusion cuisine and serves lunch and dinner. Start your morning with a buffet breakfast, available each day from 6:30 AM to 9:30 AM for a surcharge. You can order up room service during limited hours. Airport shuttle service is available at scheduled times from 5:30 AM to 10:30 PM. Fees may apply. Contact the property in advance to make arrangements. This property offers transfers from the airport. Guests must contact the property with arrival details before travel, using the contact information on the booking confirmation. The Japanese Ministry of Health, Labour, and Welfare requires all international visitors to submit their passport number and nationality when registering at any lodging facility (inns, hotels, motels, etc. ). Additionally, lodging proprietors are required to photocopy passports for all registering guests and keep the photocopy on file.